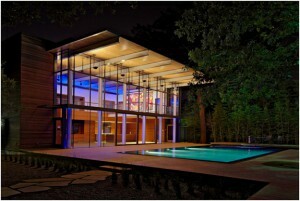 The architecture inspiration series is up and running. 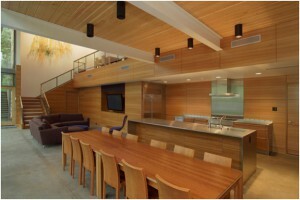 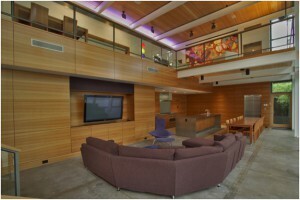 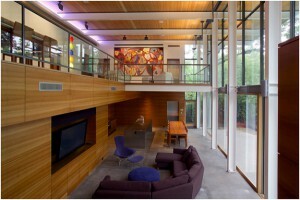 The motive behind this series is to showcased beautiful and inspiring houses. 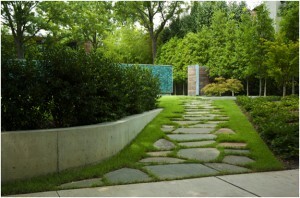 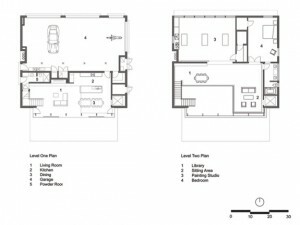 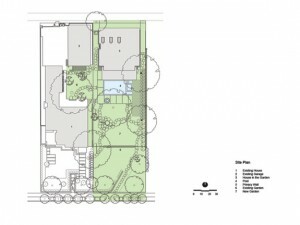 For this post we have selected The House in the Garden, a project by Cunningham Architects. 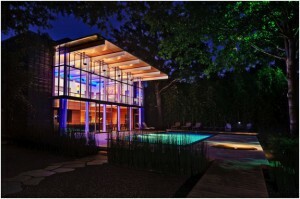 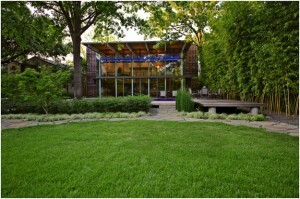 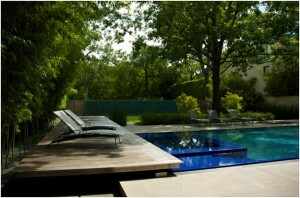 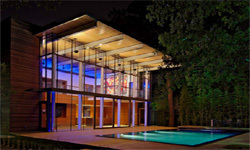 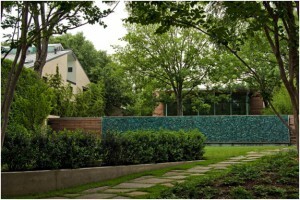 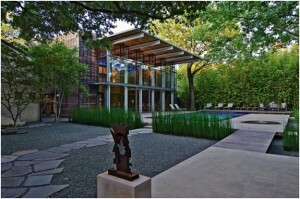 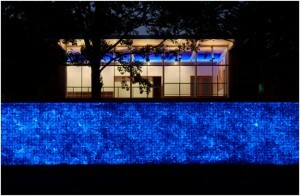 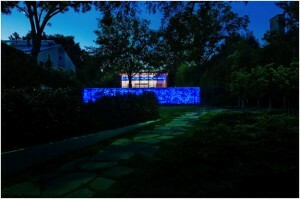 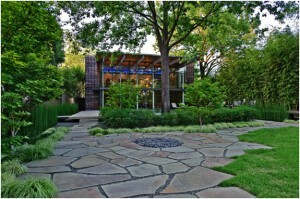 This week we present you the House in the Garden located at Dallas, Texas. 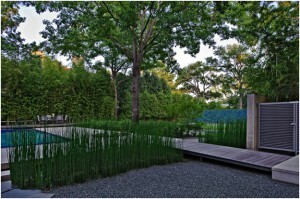 Photos by James F. Wilson & Gisela Borghi.